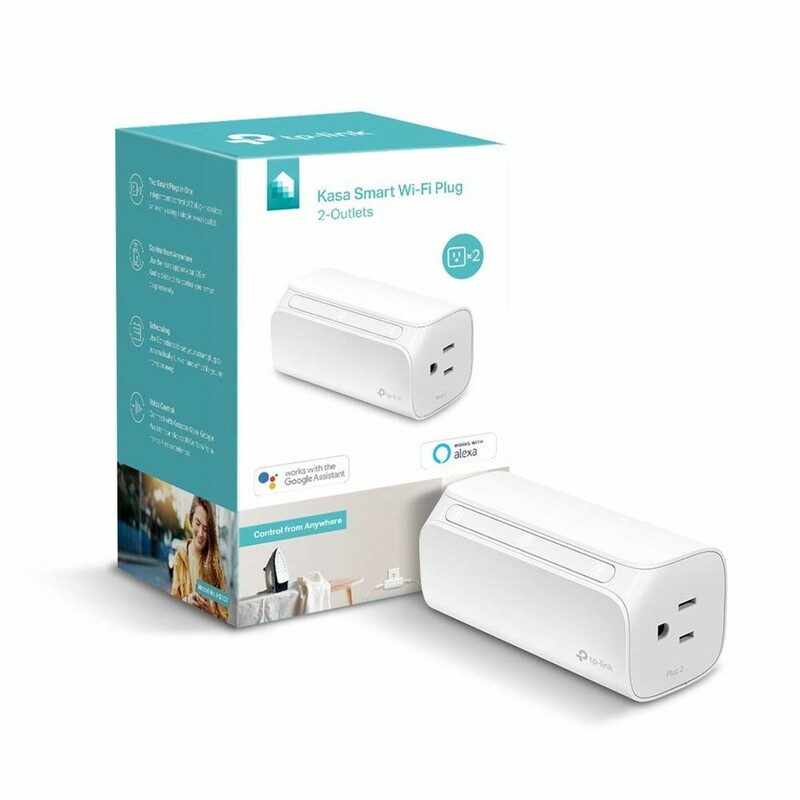 Independently control your lights and other appliances from anywhere with the Kasa Smart Wi-Fi Plug, 2-Outlets. 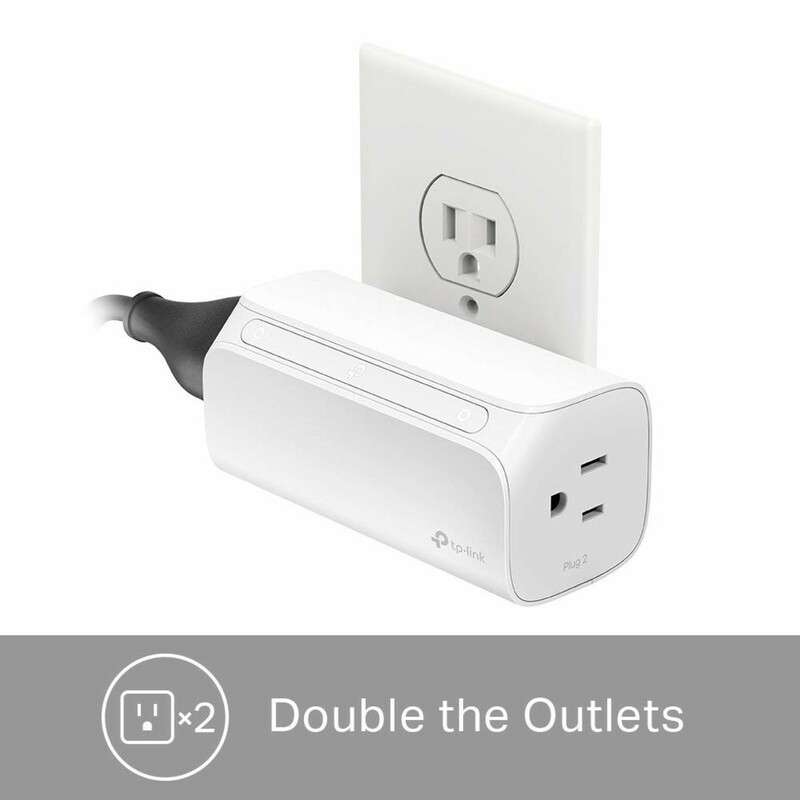 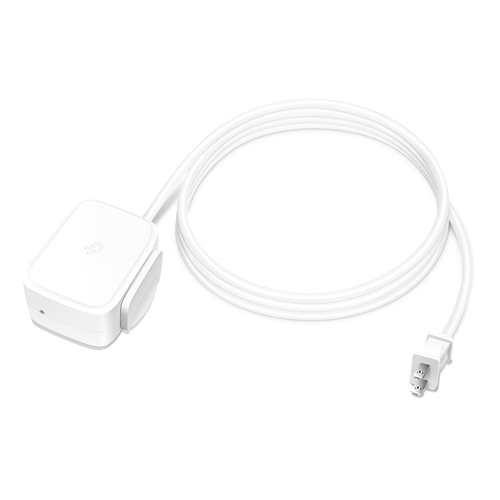 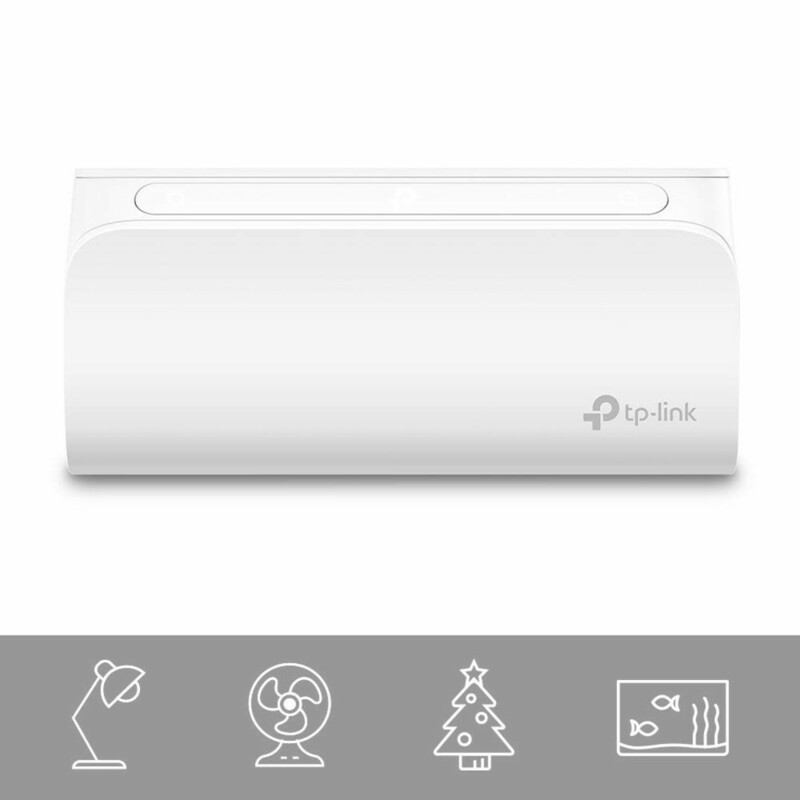 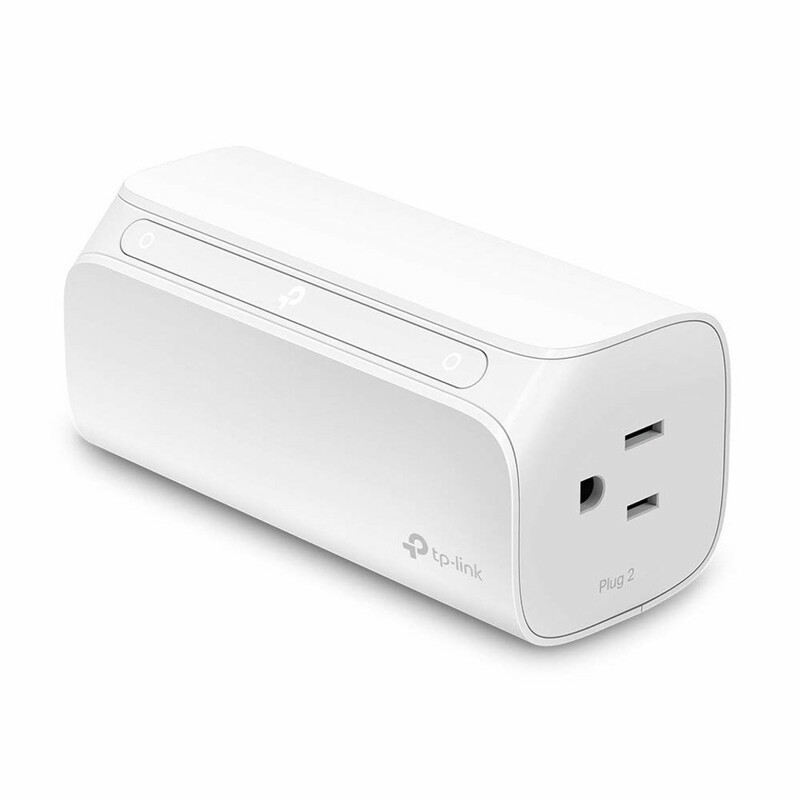 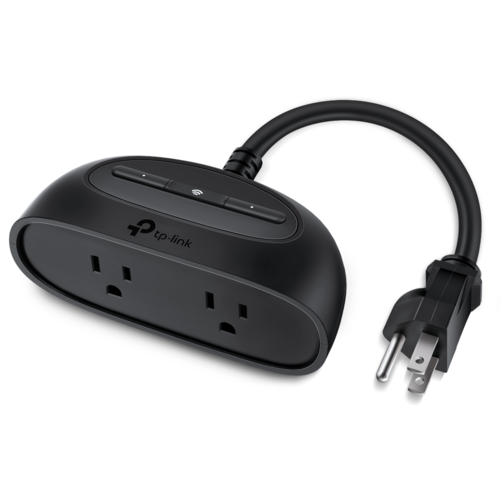 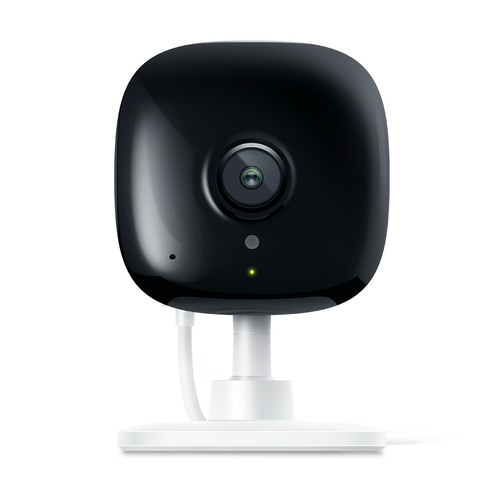 Control 2 devices from anywhere at the same time or individually with one smart plug. 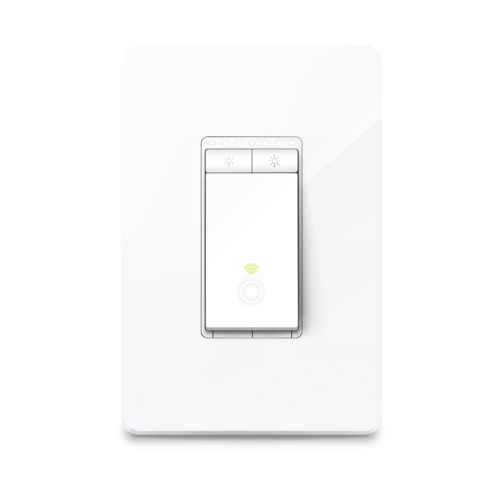 Use simple voice commands with your smart plug and any Alexa, Google Assistant or Microsoft Cortana. 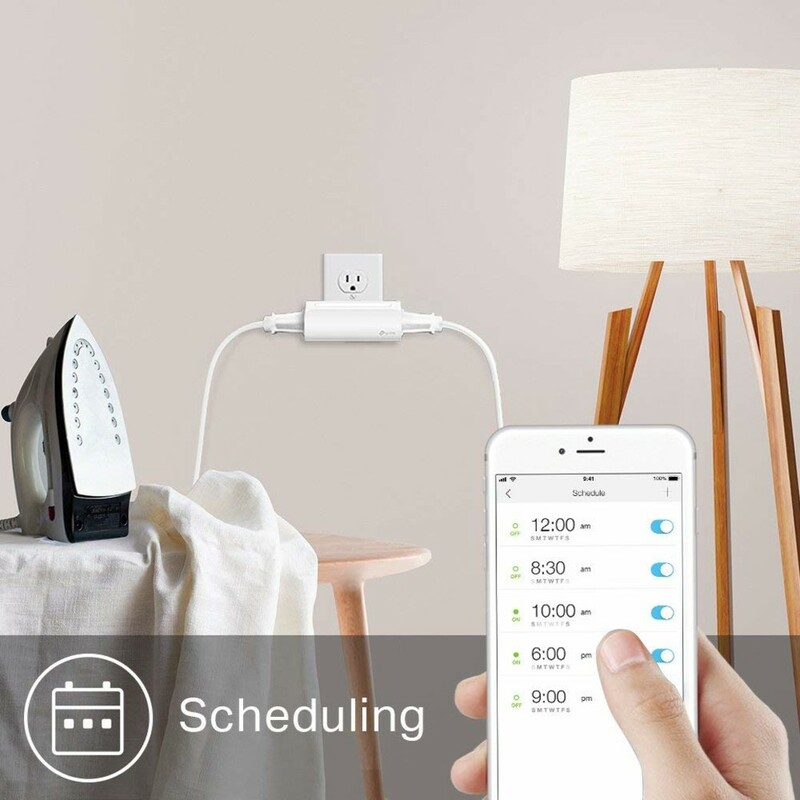 Individually schedule each device connected to the Kasa Smart Wi-Fi Plug, 2-Outlet to automatically switch on or off if you’re home or away. 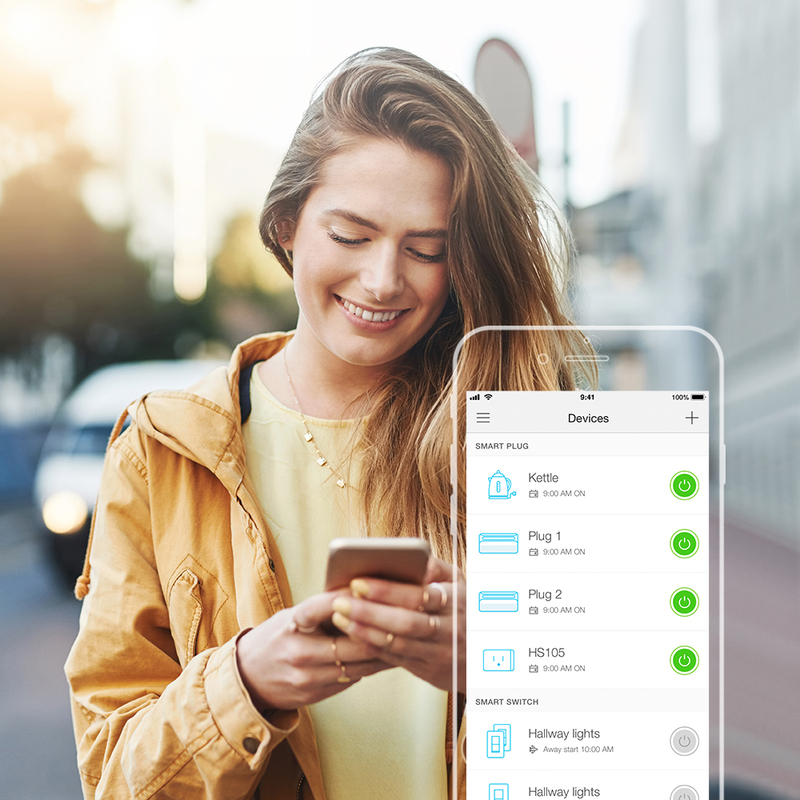 Use Grouping to combine your smart plug with other Kasa Smart devices for seamless control with one single tap on your smartphone. 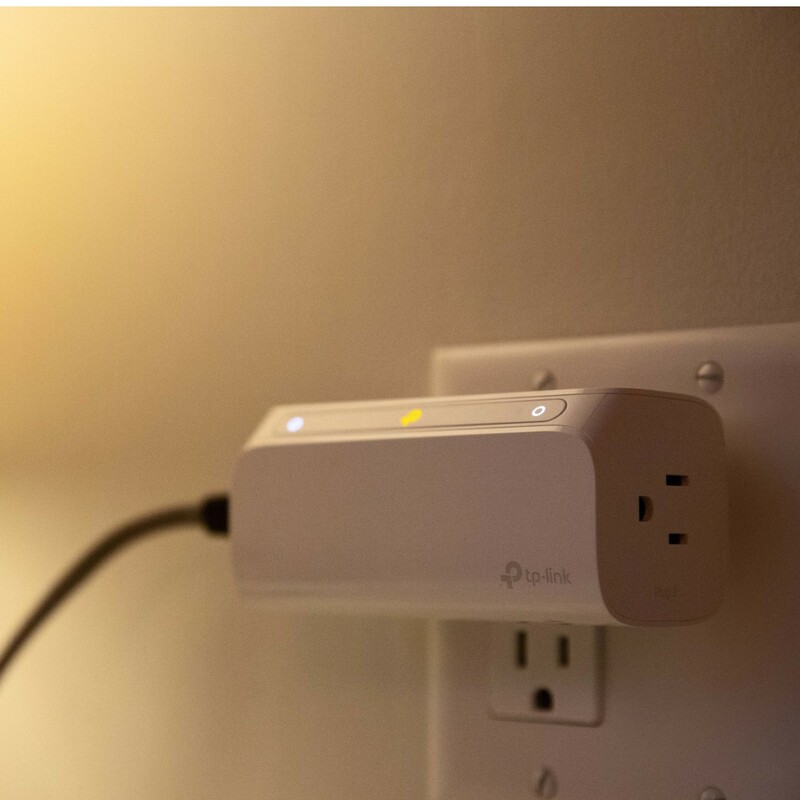 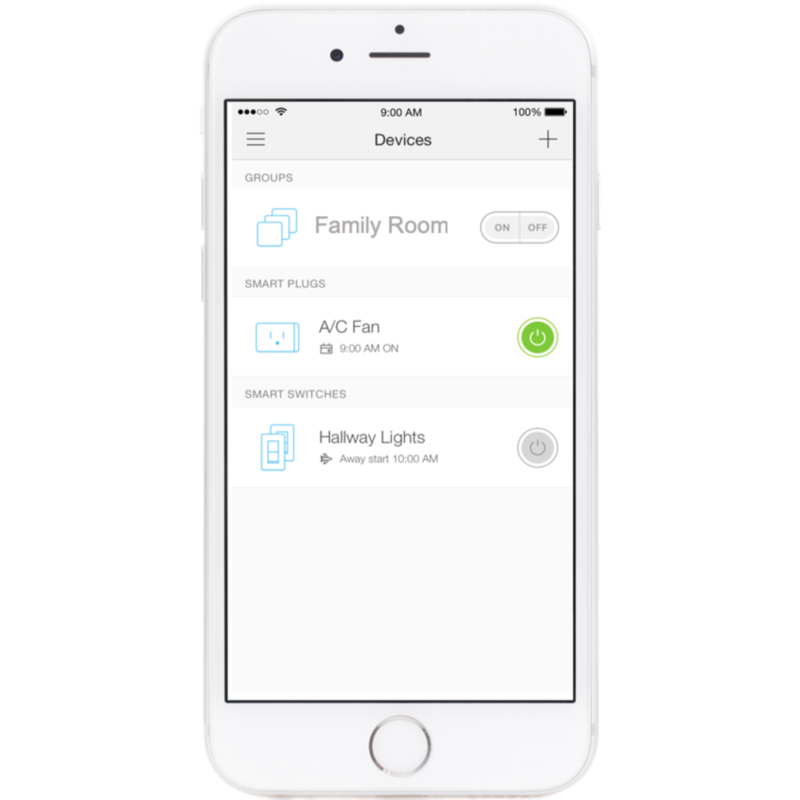 Power your dual outlet smart plug on or off, set schedules or scenes from anywhere with your smartphone using the Kasa Smart app. 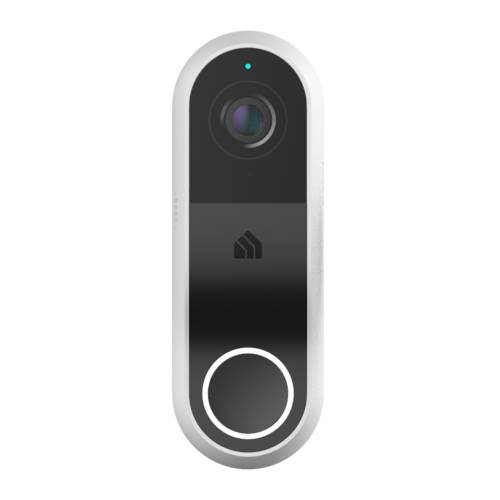 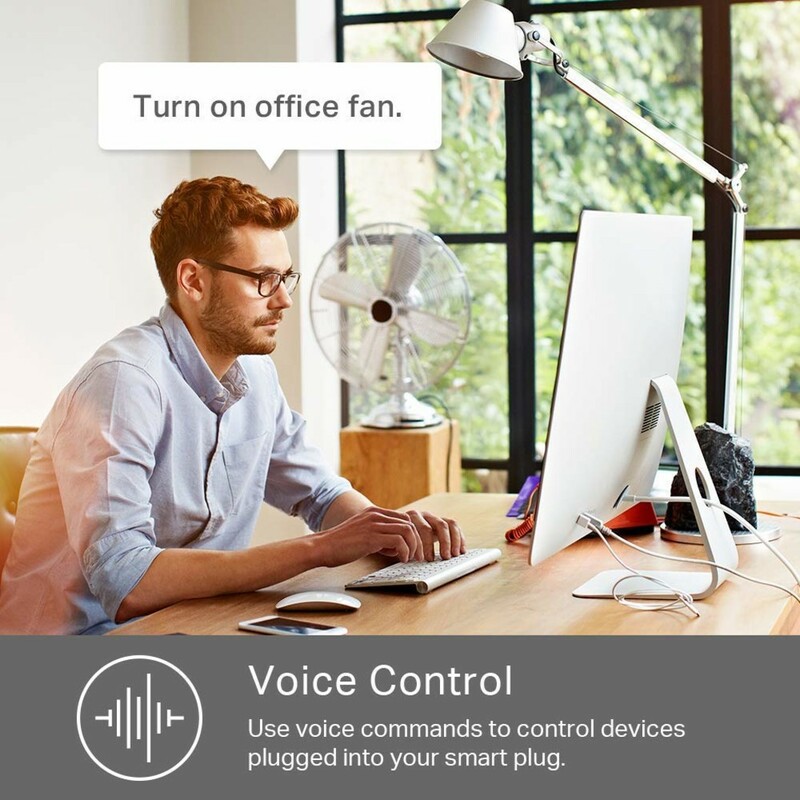 Use simple voice commands to control all of your Kasa Smart devices with any Alexa, Google Assistant or Microsoft Cortana device. 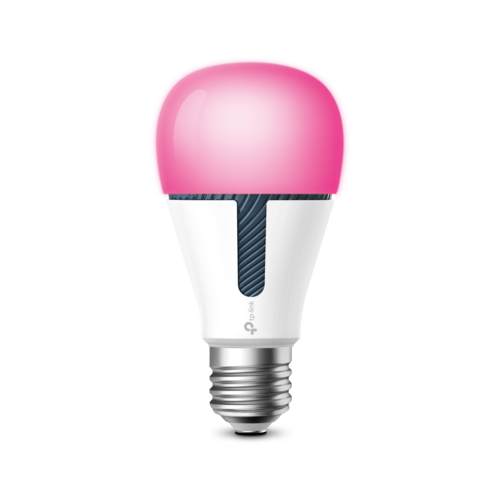 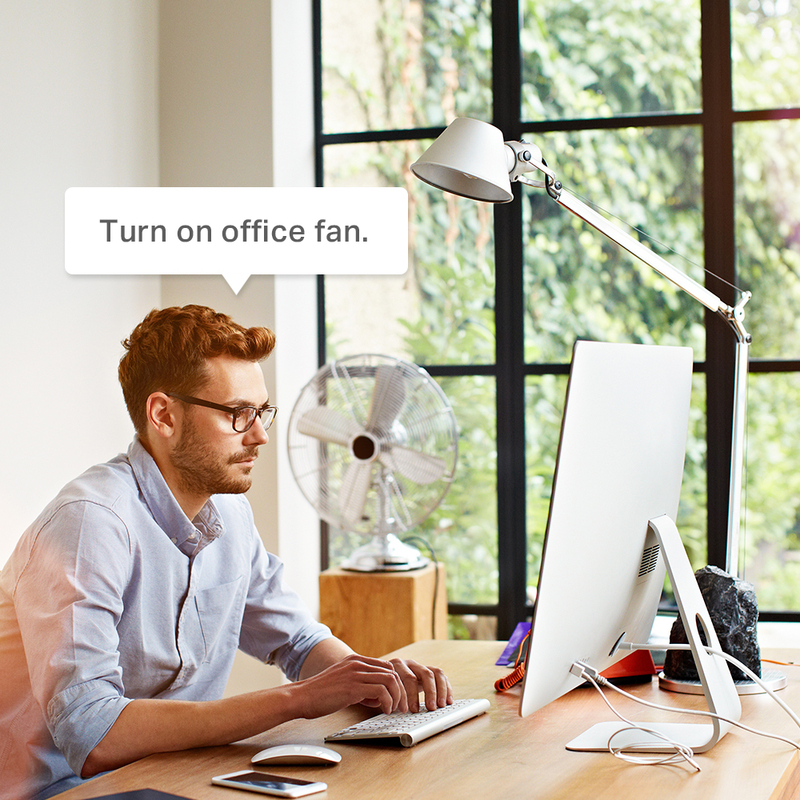 Tell your voice assistant to turn on your living room lamp, have it schedule the coffee maker for the morning, even turn on your office fan when it gets too hot.